The Textile Coloration Certificate (TCC) reveals the fundamental processes and scientific principles behind the coloration of textiles. Learners from diverse educational and experiential levels can begin this course and leave with the knowledge and understanding to develop their dyeing skills. Advanced learning in textile coloration principles and processes. Online lectures allowing learners to interact with the tutor and fellow learners. Day residential sessions to develop practical skills and support learning. The foundation required to move on to our professional ASDC qualification. 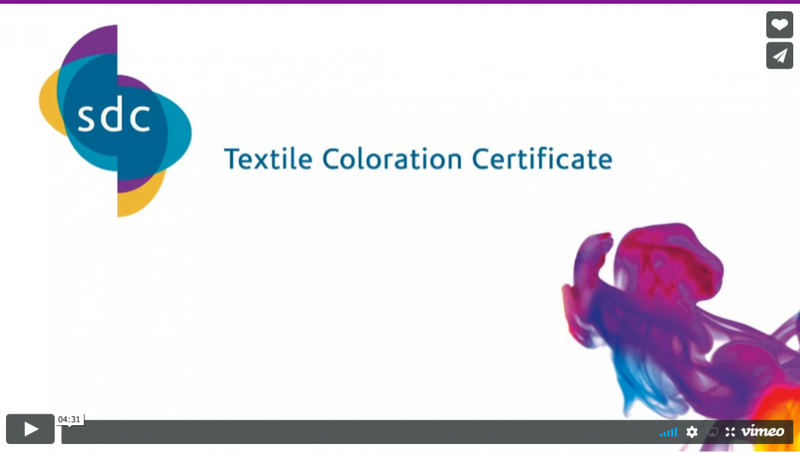 This course provides advanced learning in the principles and processes of textile coloration and is the ideal foundation to move on to our professional ASDC qualification. 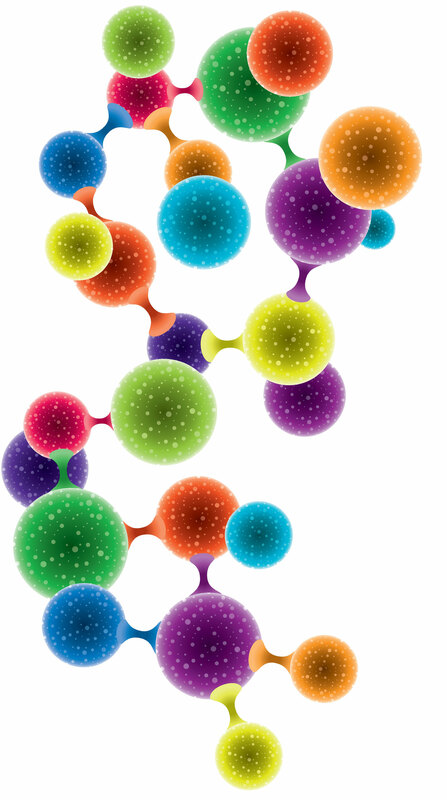 To provide the student with an opportunity to thoroughly understand the underlying theories of colorant and auxiliary chemistry, their nomenclature and structure. I have thoroughly enjoyed TCC and would encourage aspiring colourists to take the course. For me TCC has undoubtedly already helped advance my career. as I now have an ASDC qualification. The content of the course was extremely relevant to my position as a Dyeing Technician and I was lucky enough to have genuinely knowledgeable and helpful tutors over the three year course. An ideal grounding for understanding the basic principles of dyeing and the everyday application in the dyehouse. The course not only helps in giving me the knowledge to work in the industry but also provides me with a network of people around me. It provides the ideal preparation for my ASDC course.